regarding personal finances and asset protection. burden and allow you to concentrate on important investment decisions. advisory services to individuals and businesses. competitive but importantly suitable for their needs. of their reach on an individual basis. GDA is a boutique and diverse financial services firm that offers personalised service using modern financial strategies to make a positive difference in our client’s financial lives. 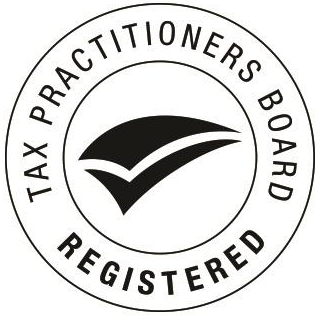 This may include building wealth, improving retirement income, superannuation investment advice and management, saving tax including both business tax planning and personal taxation, business succession planning, having the best home loan or best mortgage in place for you, making the most of superannuation contribution rules, advice for your investment property portfolio or use of self managed superannuation fund (SMSF). We also provide investment and fund management services, with a focus on reliable long term strategies. Our focus is always on helping you to improve your financial situation and protect or achieve financial security using long-term wealth strategies. This clear focus is the advantage of holding our own Australian Financial Services License (AFSL). 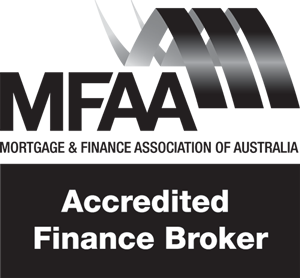 Our close-knit team of experienced professionals work collaboratively to provide investment management, investment advice, financial planning strategies, personal and business lending solutions, tax, accountancy and self-managed superannuation advice. 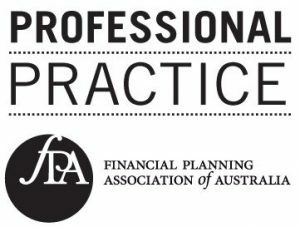 The team includes experienced financial planners, accountants, mortgage brokers, self-managed superannuation advisers, and property investment experts.